I’ve recently been involved with both the National library of Scotland and Learning on Screen (part of the British Universities Film and Video Council) in delivering training (both face-to-face and online) and advising people on issues surrounding promoting access to audiovisual resources online. In January, I spoke on copyright and IPR issues and gave some practical advice on delivering/protecting audio resources online at an event hosted by the National Library of Scotland for a project called Connecting Scotland’s Sounds. One of the best parts of the day was chairing round-table discussions with attendees who were keen on sharing experiences towards getting practical advice on overcoming common IP hurdles. It can often come as relief for folk to realise that they aren’t alone in their copyright battles and it’s great to help give people the confidence to feel that they can take pragmatic risk-managed approaches. Some details about the event can be seen here. 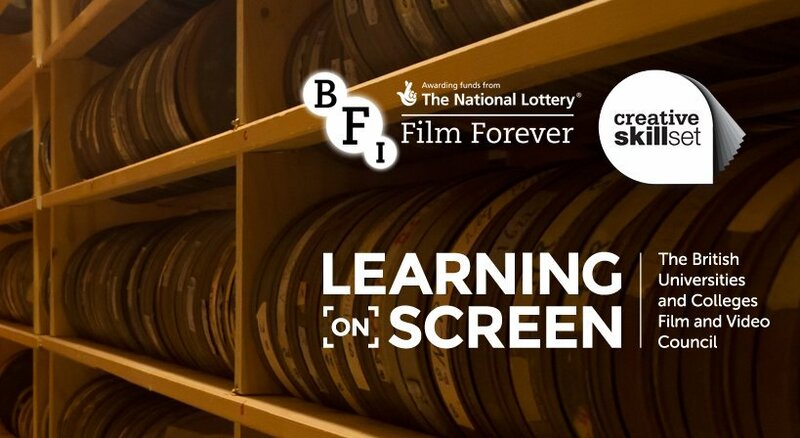 Recently, I authored and delivered a course in the training suite at Learning on Screen in central London. The course was on metadata for moving image resources. With 20 attendees from a range of public and private sector organisations, from the Wellcome archives to Sky, the day provided a hands-on introduction to the complex world of metadata for digital moving image resources. The course was really enjoyable, with everyone getting stuck in to the activities, based around the cloud-based digital asset management system that I set up for the day (using the open-source Omeka). A minimised version of the course was then delivered to attendees after the day via an online learning portal, to enable them to take key lessons learned back into the work place. See more info about the course here.